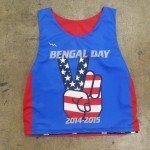 Design your own USA Pinnies from Lightning Wear. 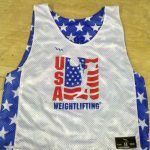 We are the USA manufacturer of all types of custom reversible jerseys. 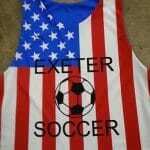 Create custom American Flag Pinnies with any design print or pattern. This pinnie speaks for itself. On the way to Bethany Connecticut, USA. 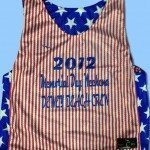 Be sure to order your Memorial Day pinnie before the 18th in time for holiday delivery. Thanks for the order~! The great thing about manufacturing our stuff in America is that we are completely up with the latest trends and styles and we can make them much faster than our overseas foes. We have great customers that keep us in touch with the great ideas and design we constantly put together. 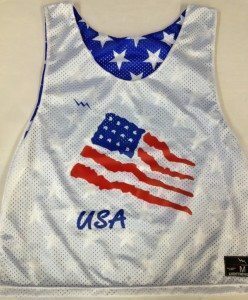 Get your custom USA pinnies and American flag reversible jerseys with logos, personalized names, and numbers made in America. 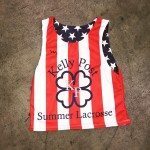 Design and order custom lacrosse jerseys in adult and youth sizes. Made to order in Maryland, USA. 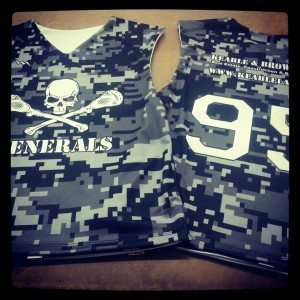 Your Source For Custom Sublimated Lacrosse Uniforms. Design and order custom lacrosse shirts in adult and youth sizes. 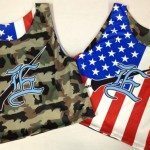 Your Source For Custom Made Lacrosse Uniforms. 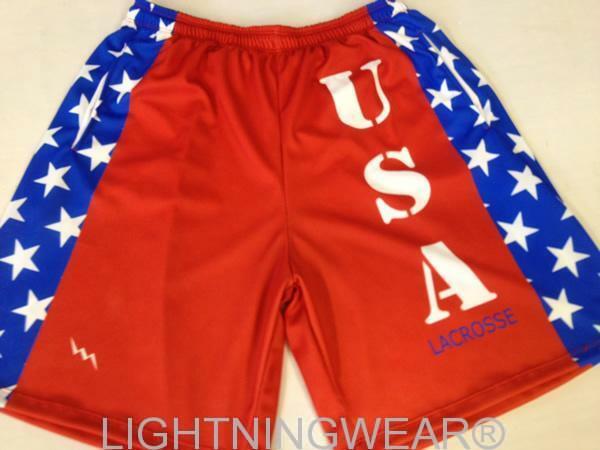 Design and order custom lacrosse shorts in adult and youth sizes. Your Source For Custom Adult & Youth Lacrosse Uniforms. 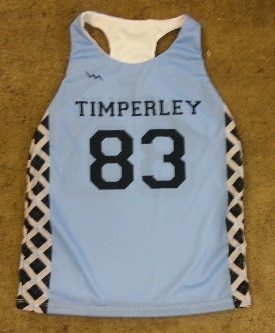 Design and order custom reversible lacrosse jerseys in adult and youth sizes. Your Source For Custom Lacrosse Uniforms. 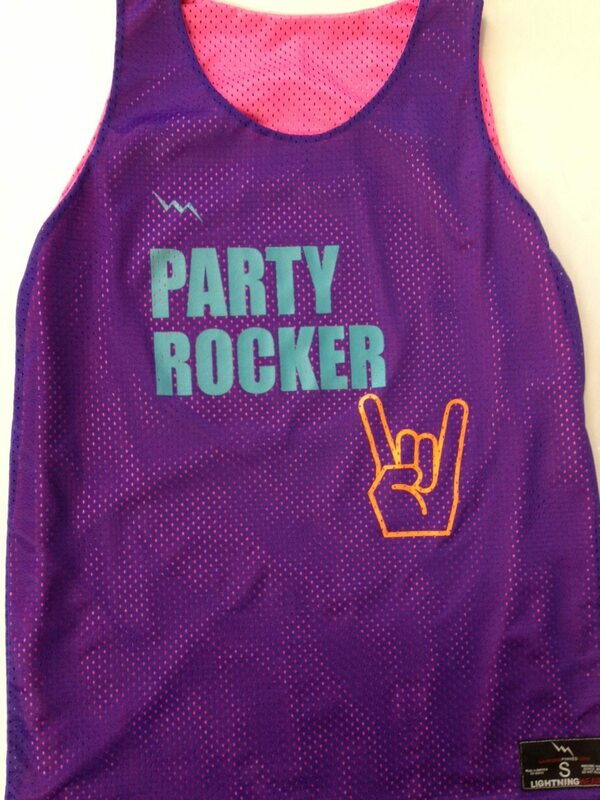 Design and order custom womens lacrosse uniforms in adult and youth sizes. Design and order custom lacrosse sweatshirts in adult and youth sizes. Design and order custom long sleeve lacrosse shirts in adult and youth sizes. Design and order custom Lacrosse Uniform Specials in adult and youth sizes. 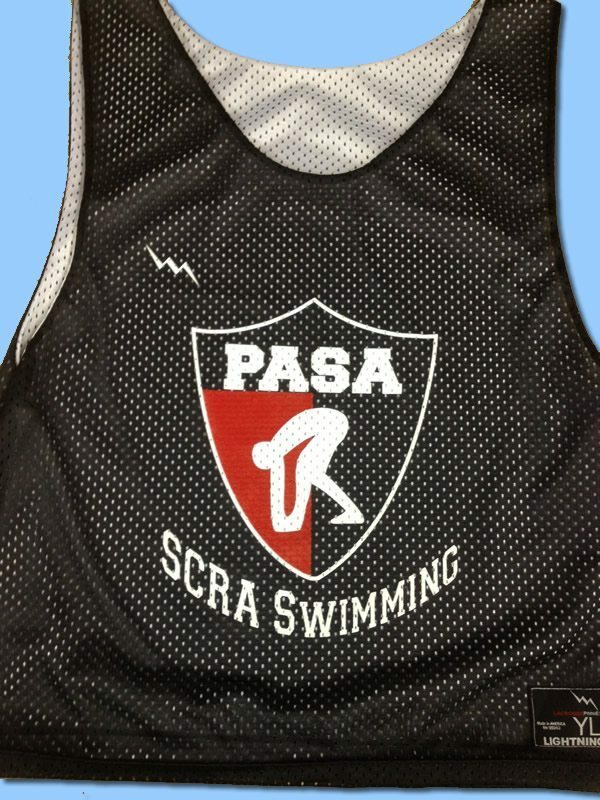 Design and order custom pinnies in adult and youth sizes. Start designing your pinnies here. 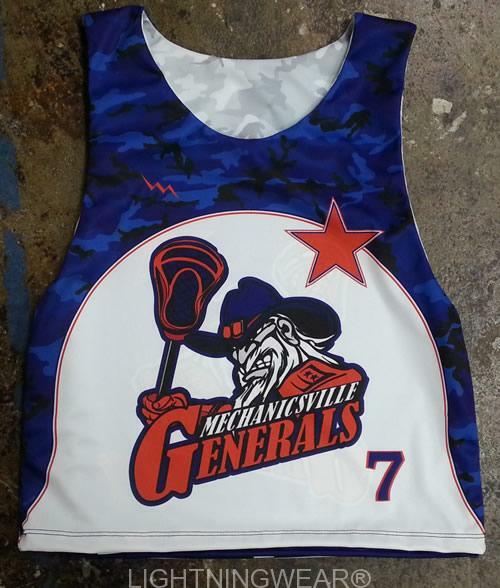 Design and order custom sublimated lacrosse uniforms in adult and youth sizes. Start designing your custom lacrosse uniforms here.